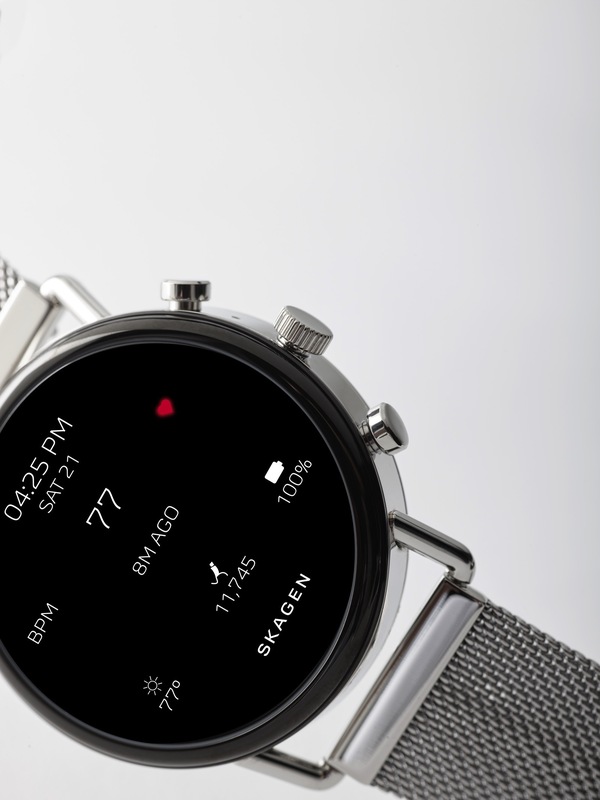 Skagen has announced a new version of their Wear OS smartwatch with the Falster 2. 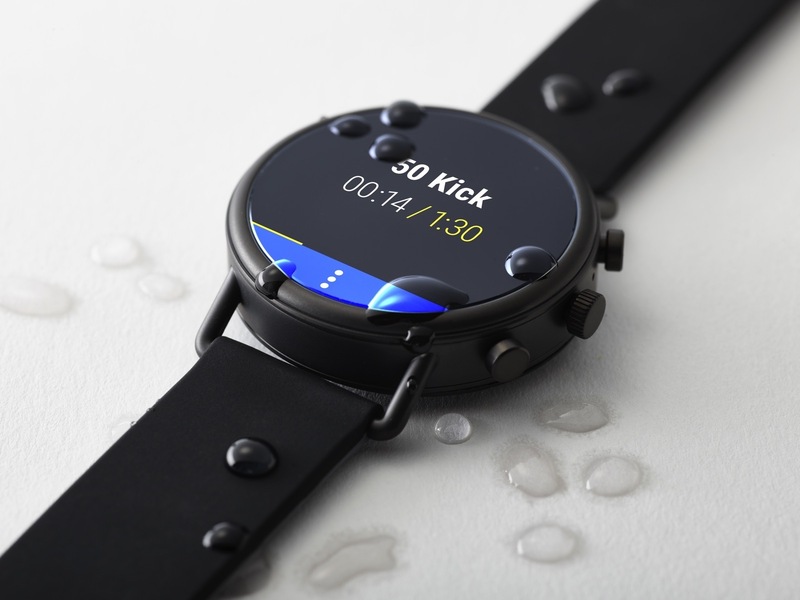 The watch retains the company’s minimalist design aesthetic but also adds GPS, NFC for payments and a heart rate monitor. The Falster 2 is also swim-proof and is powered by the Qualcomm Snapdragon Wear 2100. 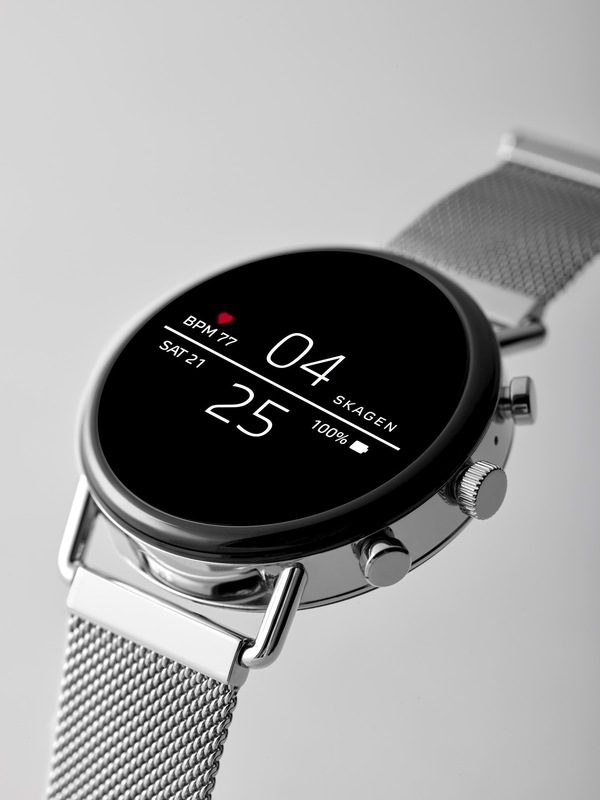 You also have access to the Google Assistant on the watch as well as notifications, activity tracking and interchangeable straps. The Falster 2 is compatible with Android devices running 4.4 and later and iOS devices with 9.3 and later. The Falster 2 comes in a number of colours and strap options including a silicone one, leather and a magnetic mesh one. Canadian pricing for the Falster 2 hasn’t been announced but it will cost $275 USD when it launches on September 12th.